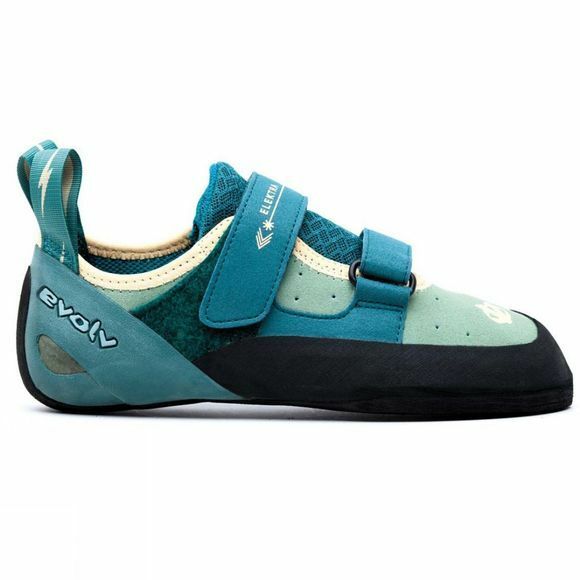 The Women's Elektra Rock Shoes from Elolv have anatomical fit that is great for both beginners and advance climbers. Together with a great looks it makes them a no-brainer for the first-time or repeat buyers. The Synthratek VX upper and Agion Antimicrobial liner ensure lasting comfort and odor protection. 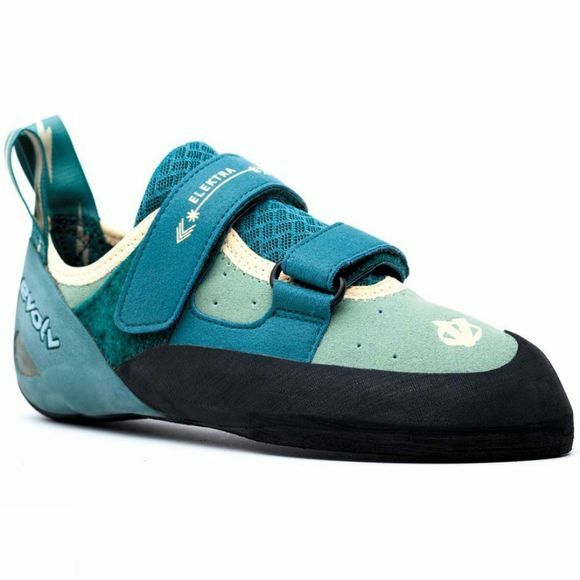 The split tongue and dual hook and loop closure provide easy on and off and secure fit.